SCVHistory.com LW3010 | Film-Arts | Hoot Gibson, Sally Eilers Honeymoon in Hawaii, 1931. 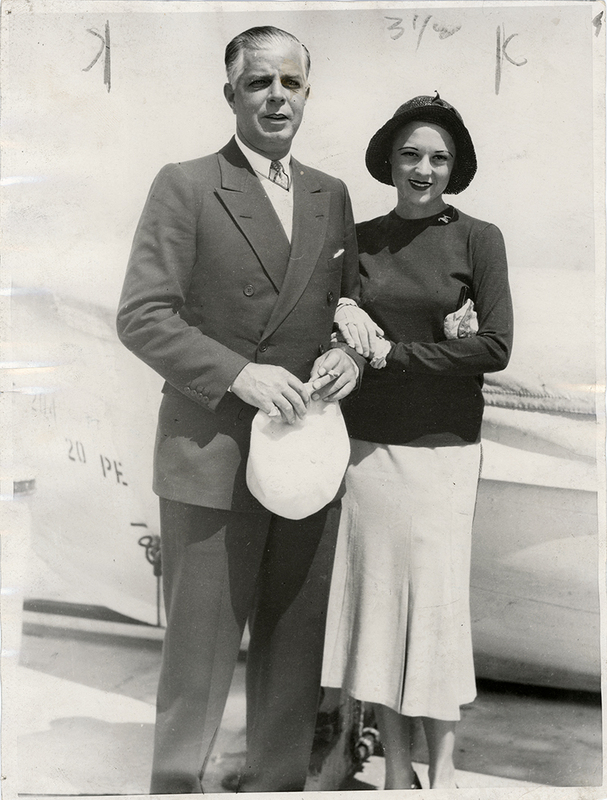 Seen on board the SS City of Los Angeles in April 1931, Western screen star Hoot Gibson and his third wife, Sally Eilers, either depart or return from a delayed Hawaiian honeymoon. MOVIE STARS ENJOY BELATED HONEYMOON. Hoot Gibson and his bride, Sally Eilers, both of the films, on liner City of Los Angeles. They had to complete movie engagements before making honeymoon trip to Hawaii. The SS City of Los Angeles started life in Germany in 1899 as the SS Grosser Kurfürst, making regular runs between Bremen and New York. 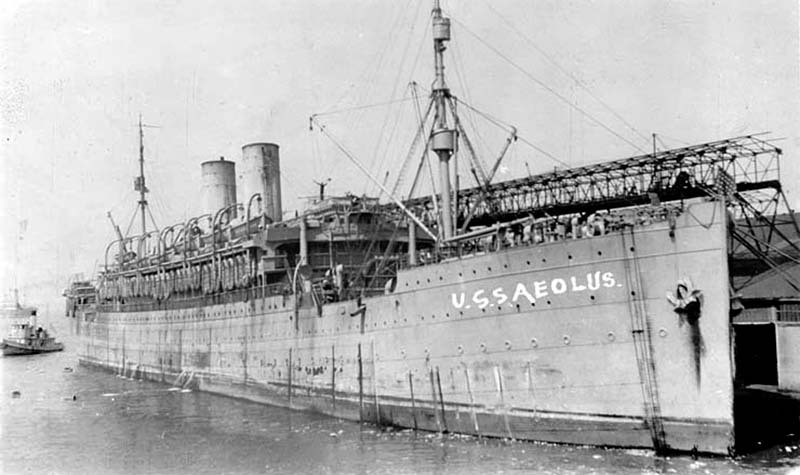 The United States interned the vessel in New York at the outbreak of World War I, then siezed her when the U.S. entered the conflict in 1917 and used her as a troop transport to France under the name USS Aeolus. After the war, the ship was decommissioned, retrofit and transfered initially to the Munson Steamship Co. for runs to South America as the SS Aeolus, then in 1922 to the Los Angeles Steamship Co. for runs to Honolulu, at which time the ship was rechristened SS City of Los Angeles. She was scrapped in Japan in 1937. LW3010: 9600 dpi jpeg from original photograph purchased 2017 by Leon Worden.